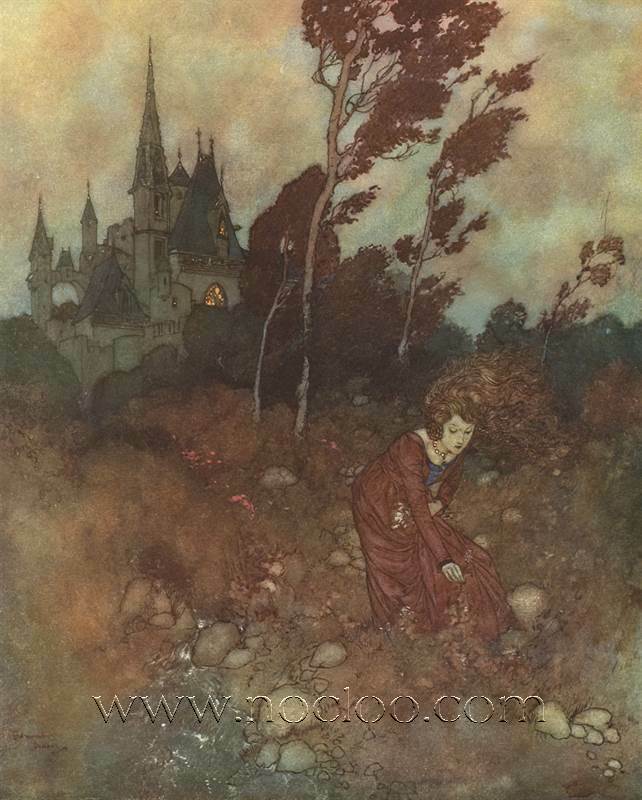 Edmund Dulac (born Edmond Dulac; October 22, 1882 – May 25, 1953) was a French-born, British naturalised magazine illustrator, book illustrator and stamp designer. 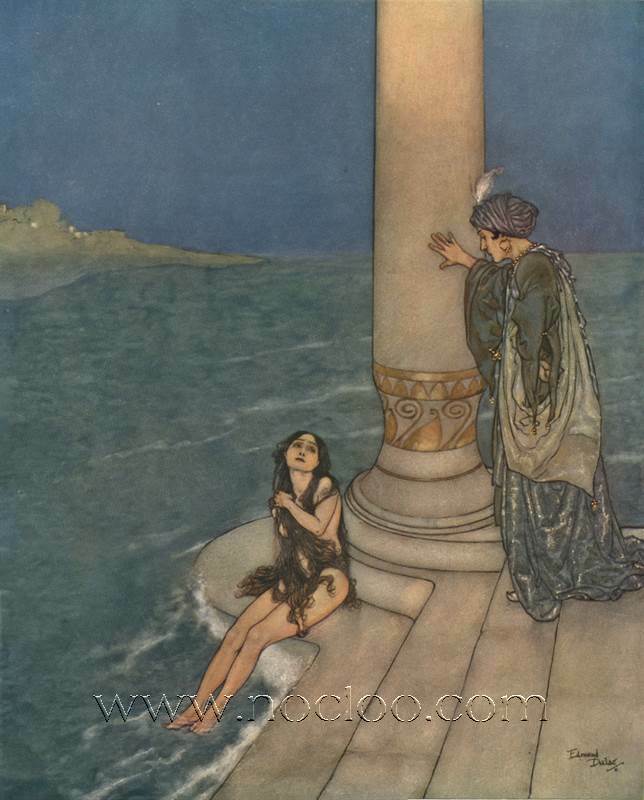 After Edmund Dulac illustrated his first monumental work, the Arabian Nights in 1905. 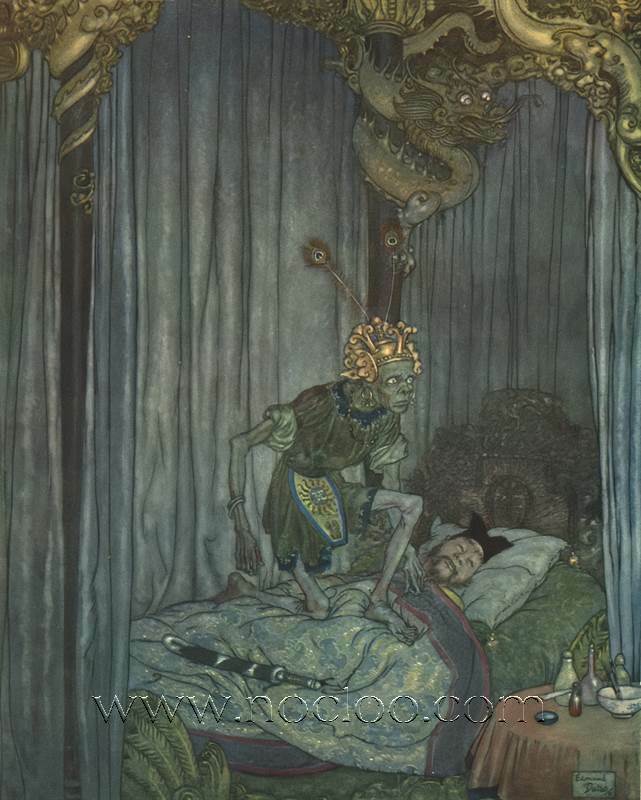 He did a few others notable works, including Lyrics Pathetic in 1907, Sleeping Beauty in 1910. 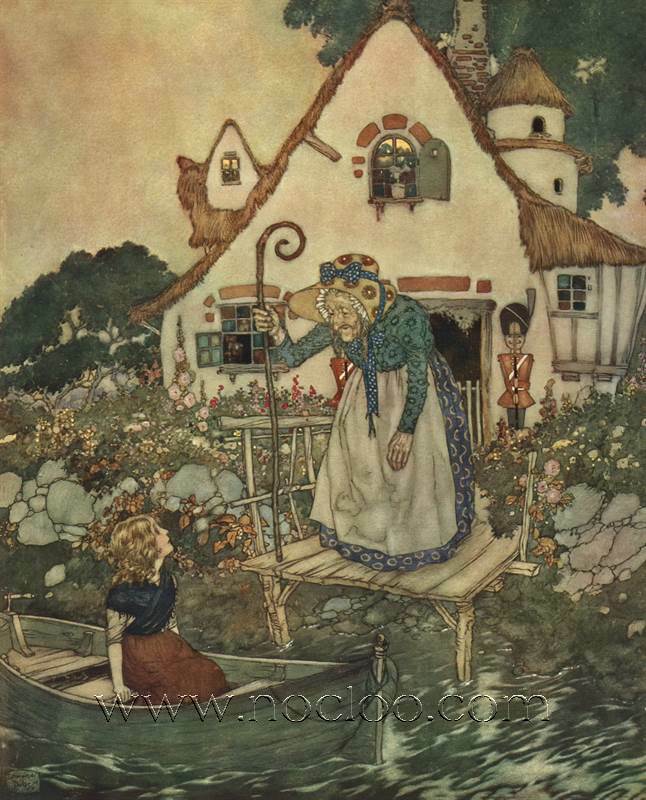 To follow up with the previous ones in my gallery, I’m pleased to introduce Stories from Hans Andersen, with 28 color plates, first published in 1911 by Hodder & Stoughton. 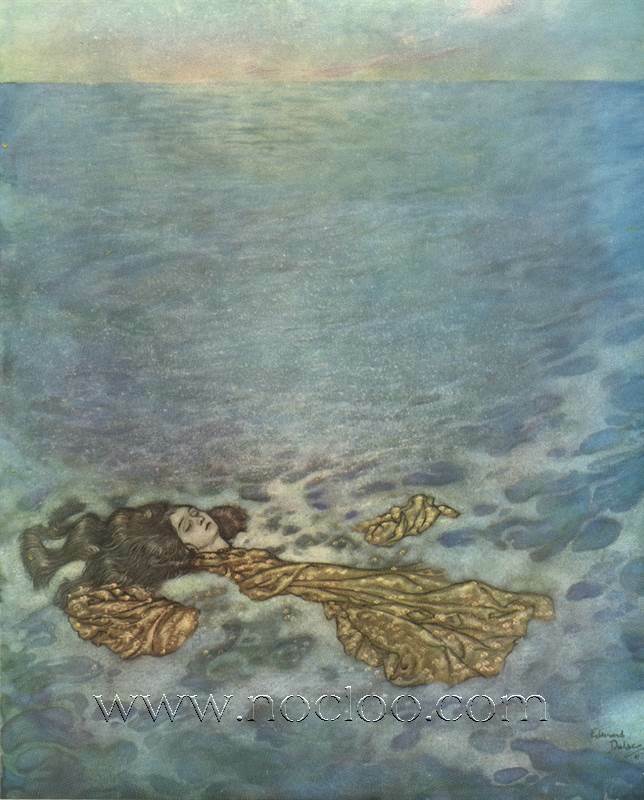 The quality of the prints in the book is not as good as his previous works, nonetheless the overall quality of the illustrations is great. 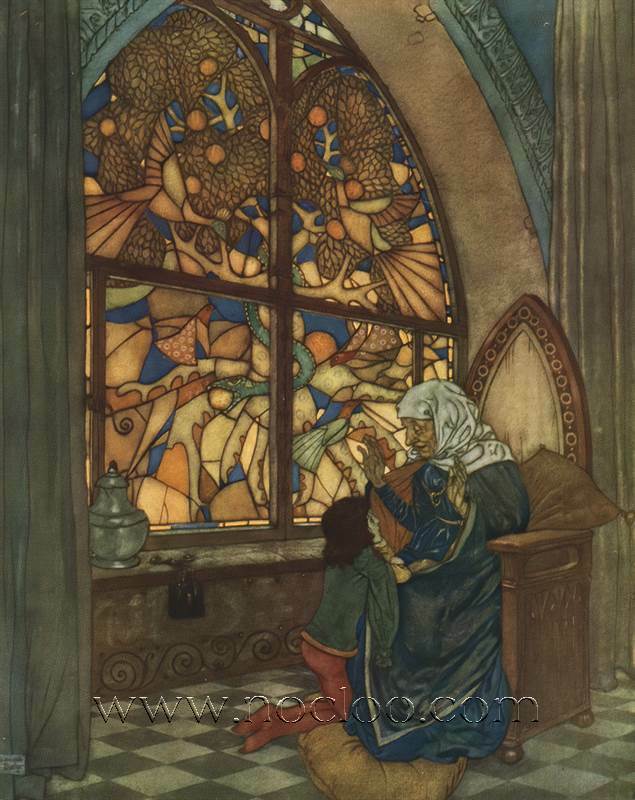 Same beautiful and dreamy watercolors, representing perfectly the stories. 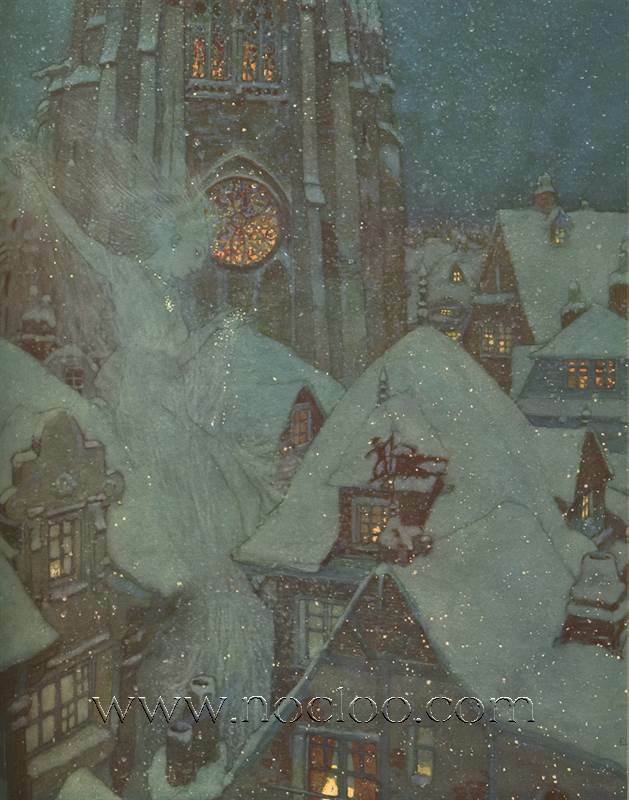 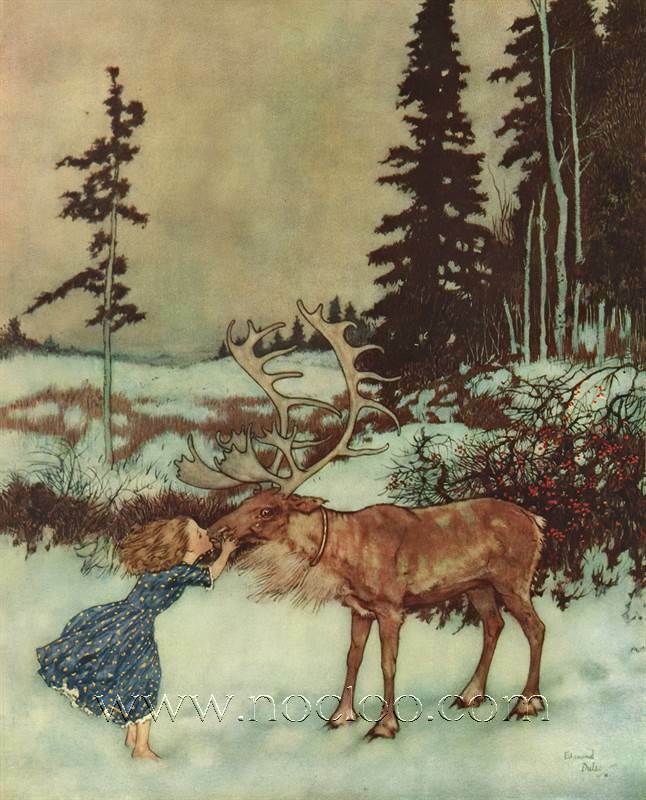 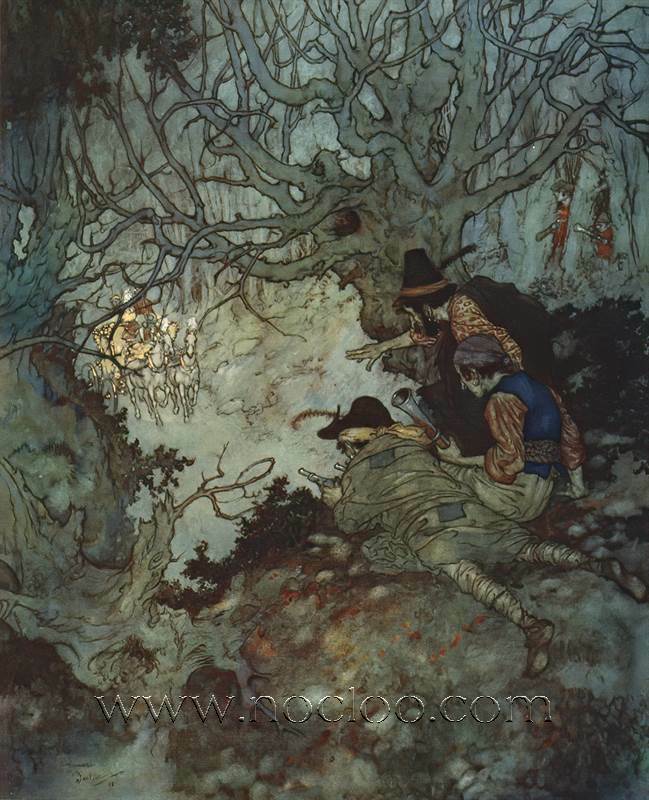 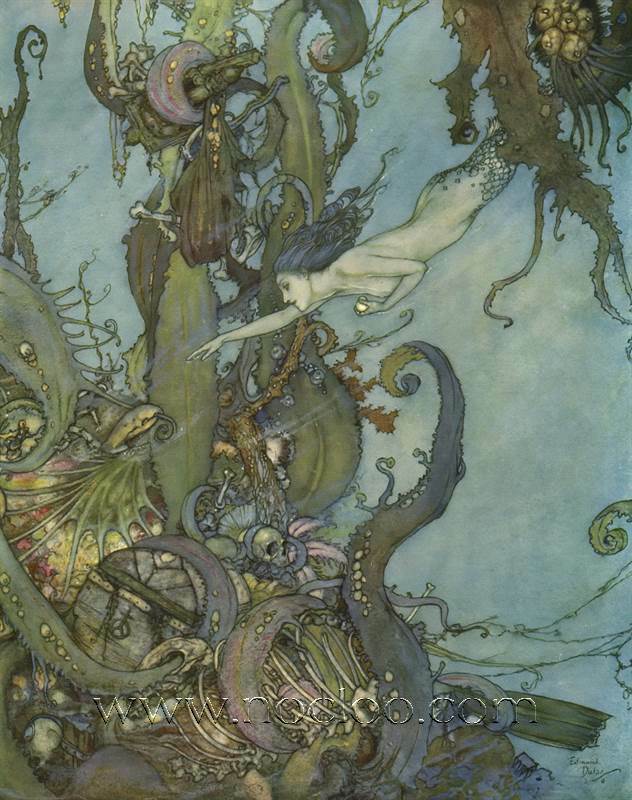 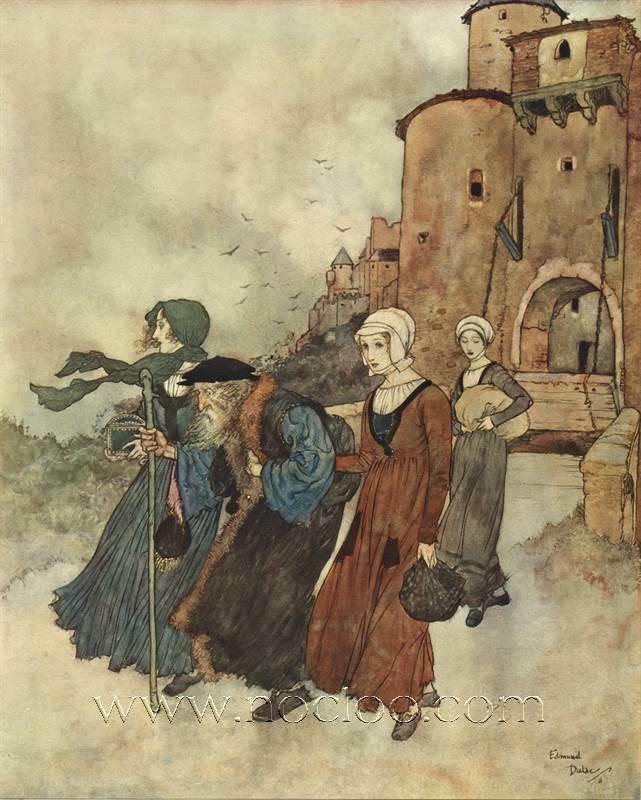 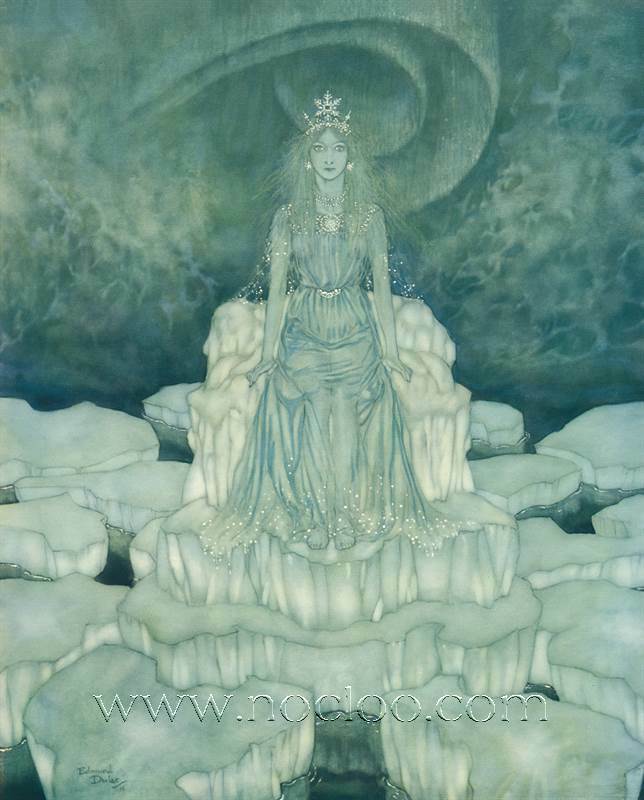 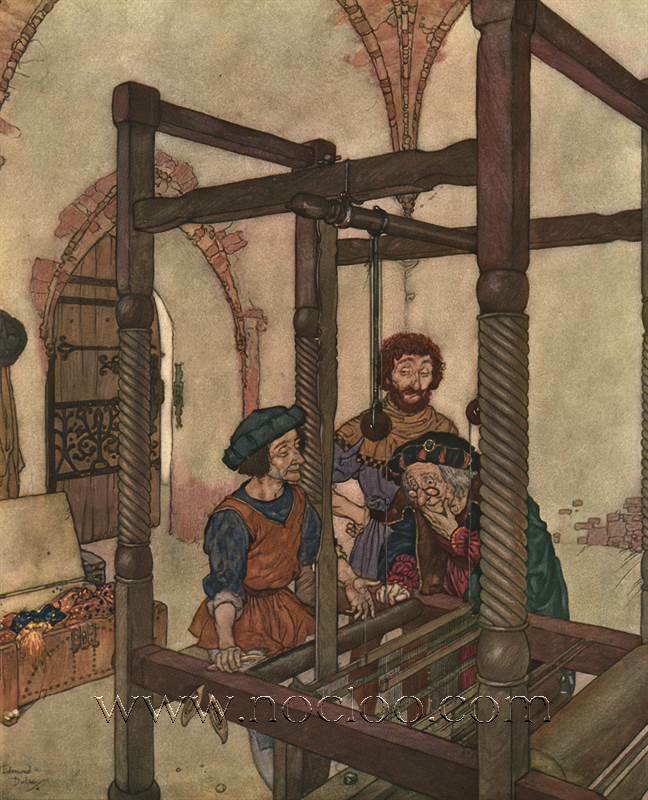 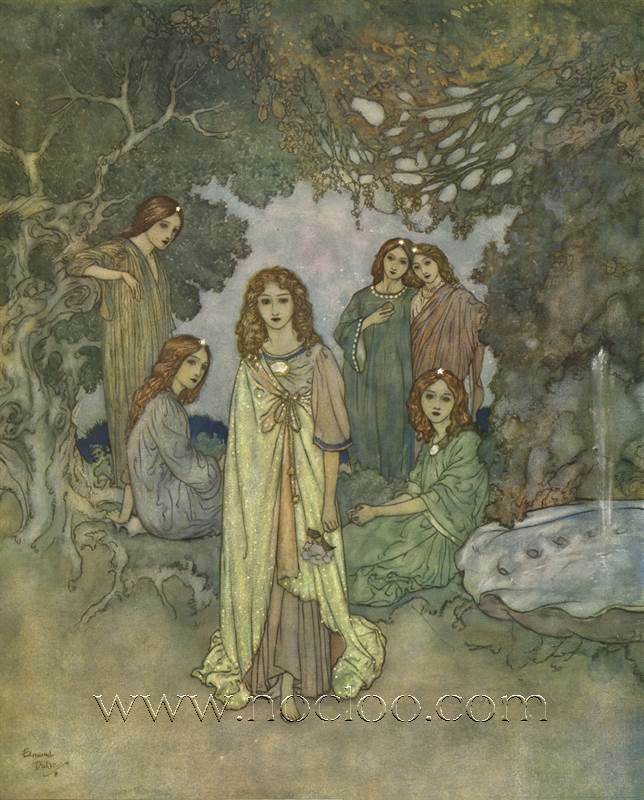 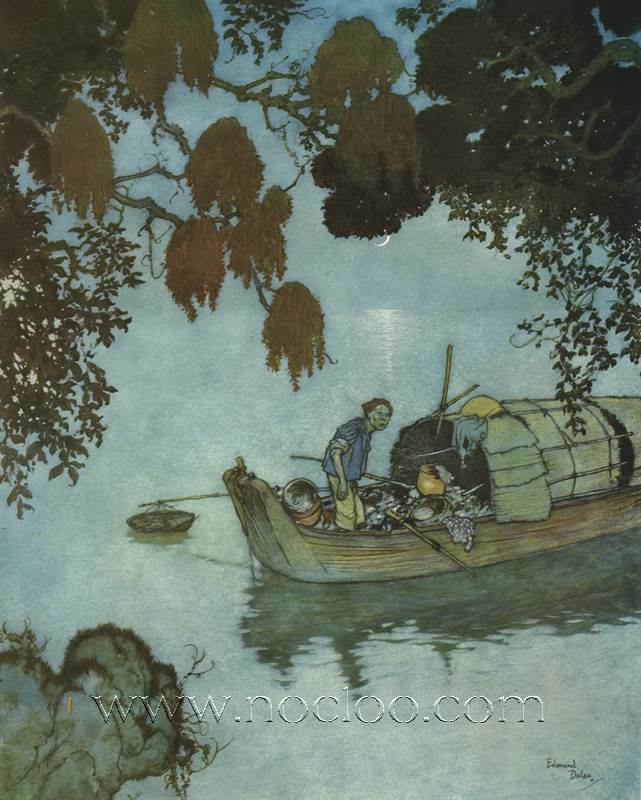 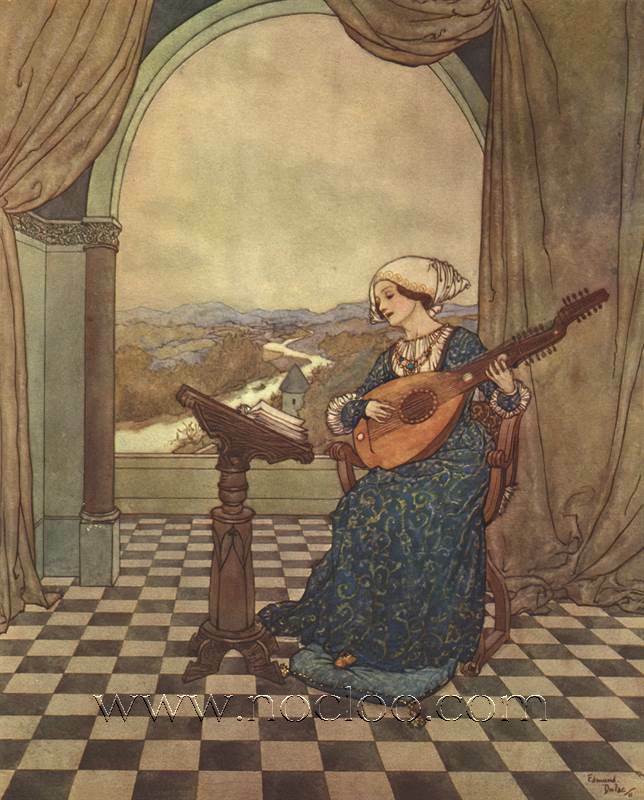 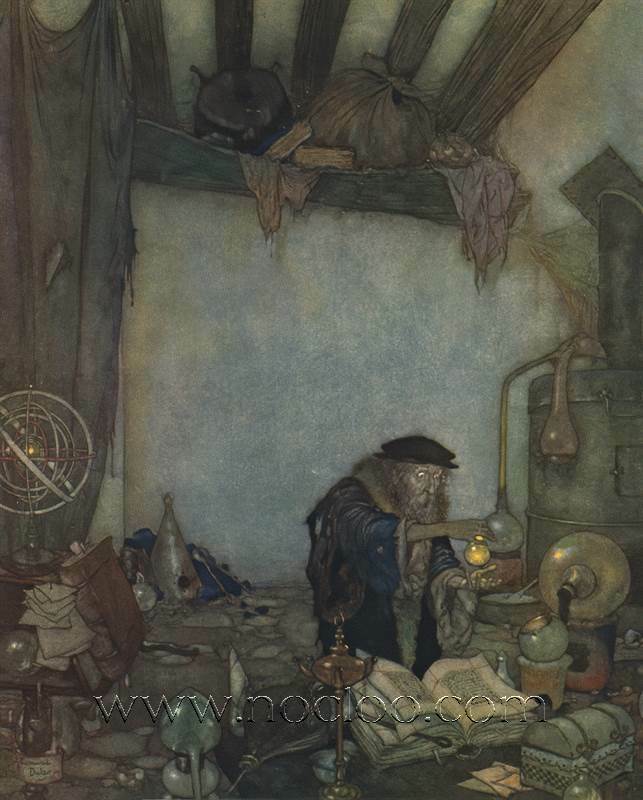 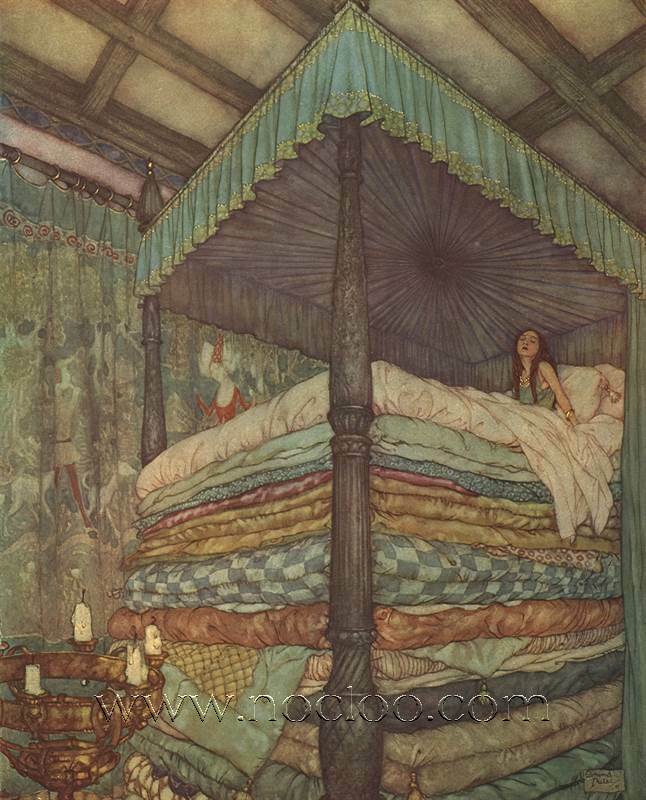 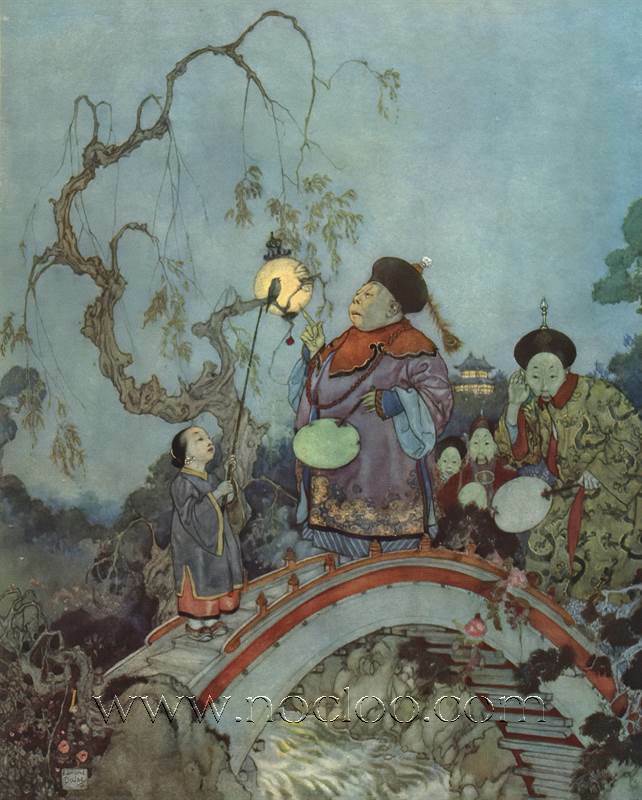 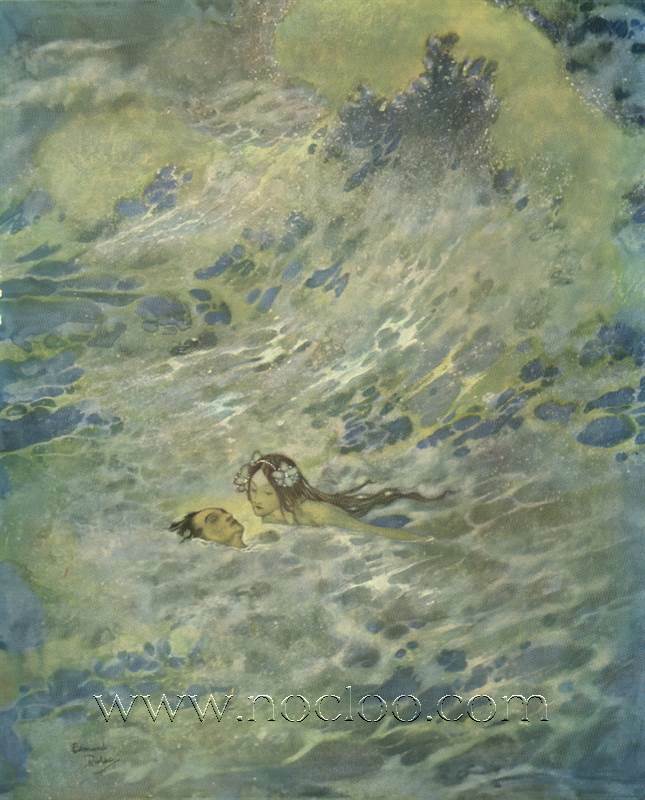 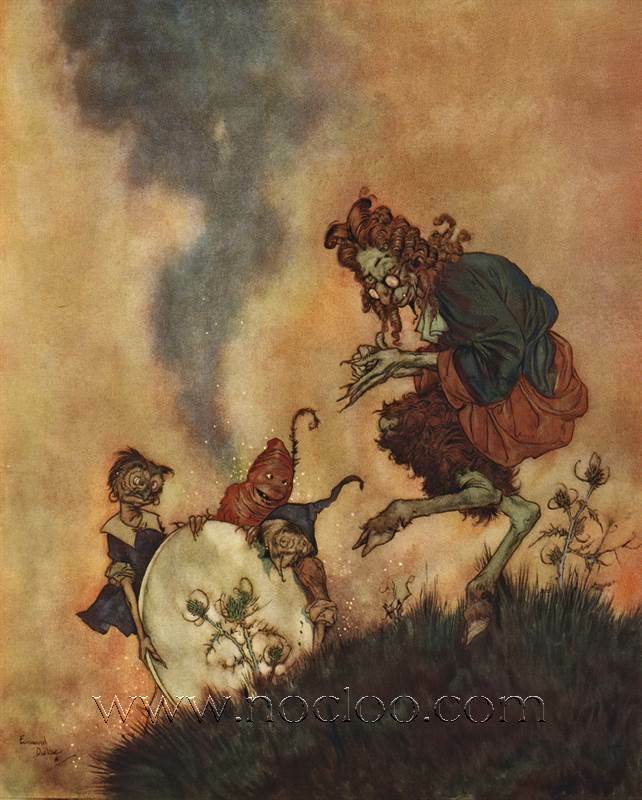 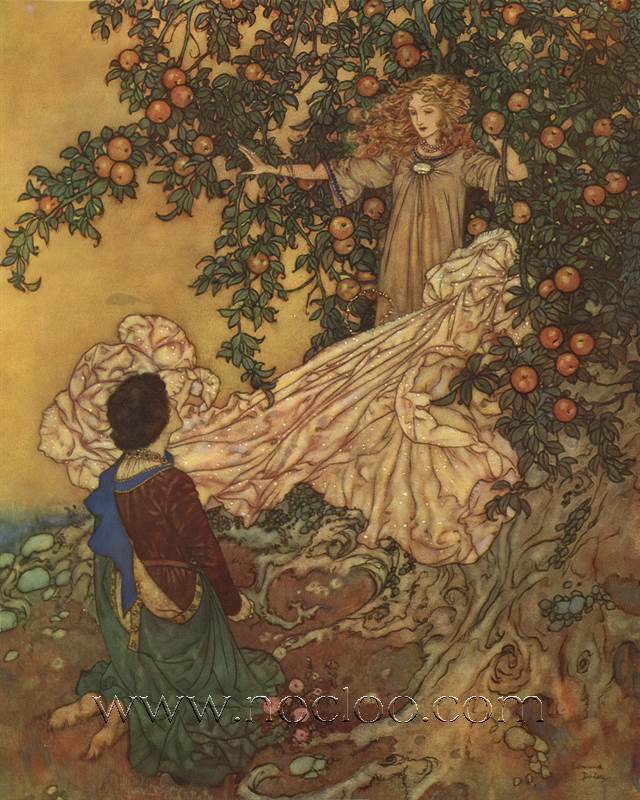 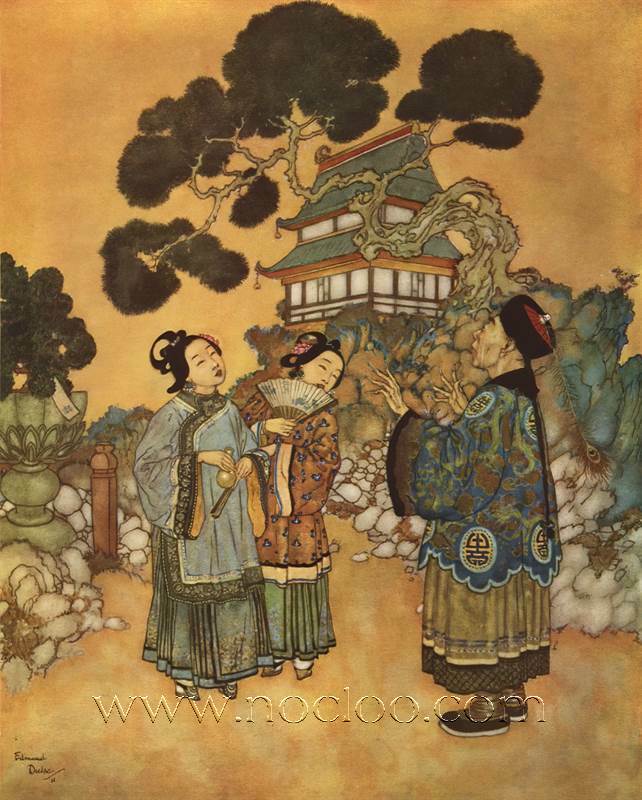 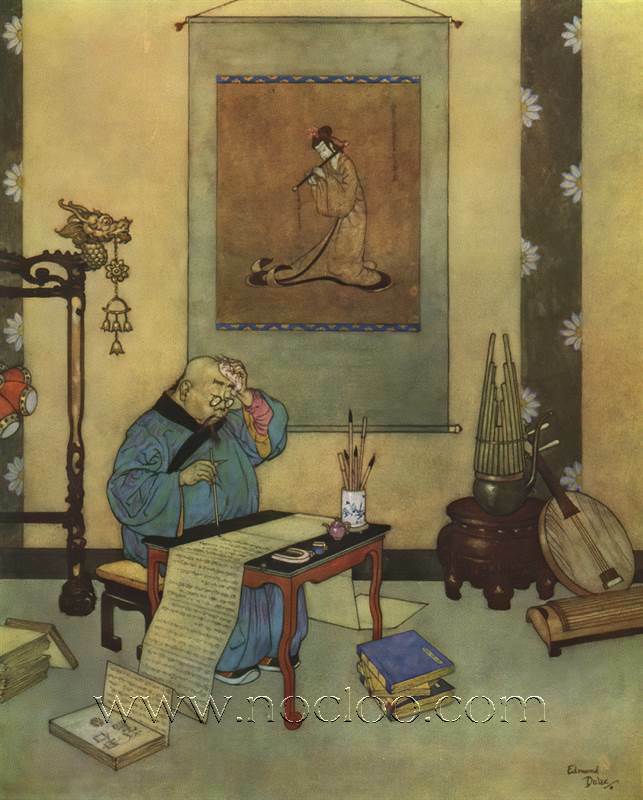 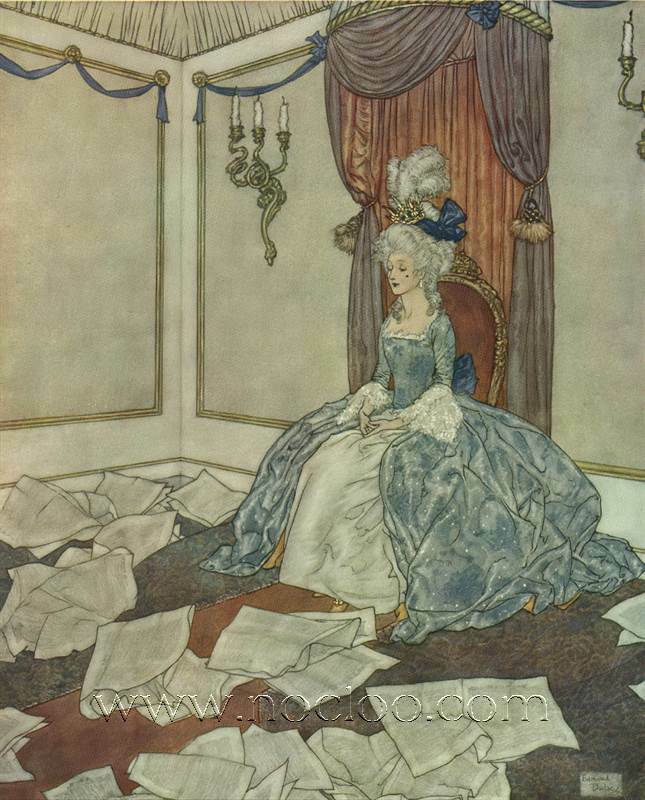 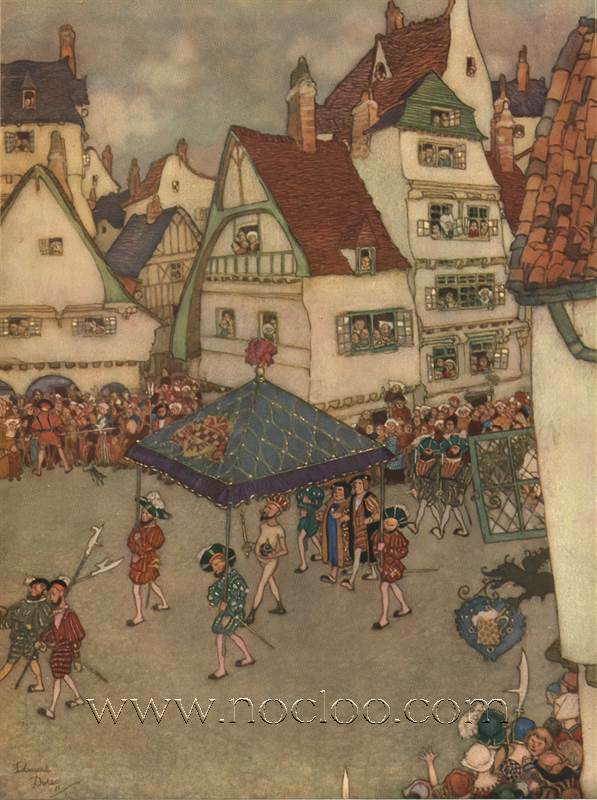 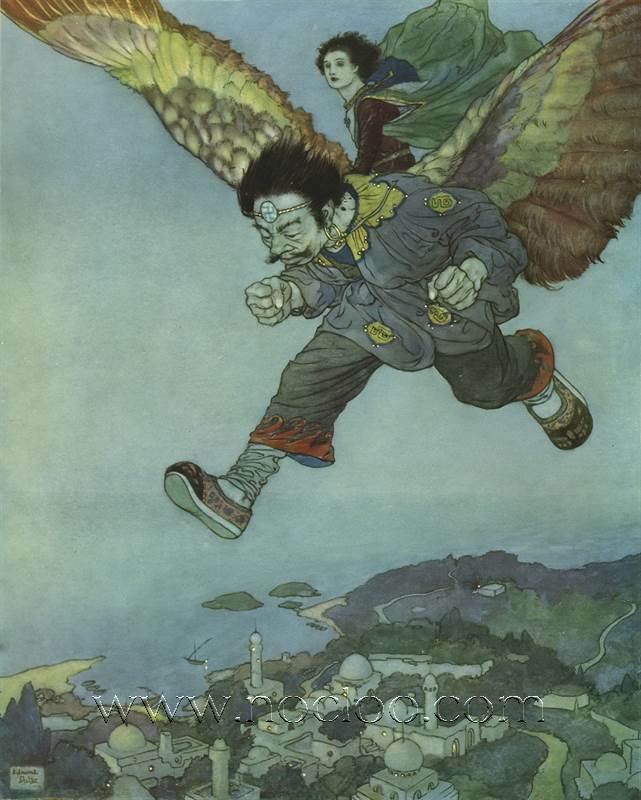 We also have many others Edmund Dulac works in our gallery. 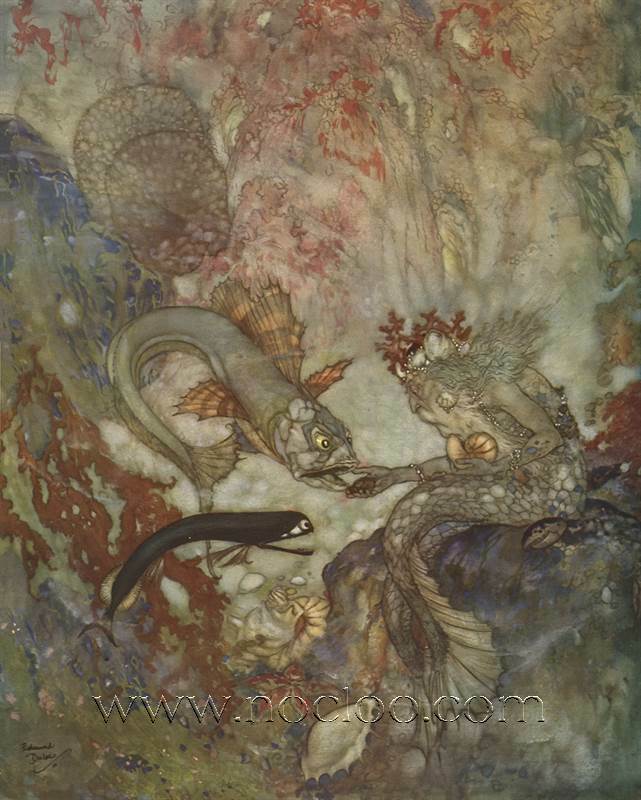 Please visit and enjoy.